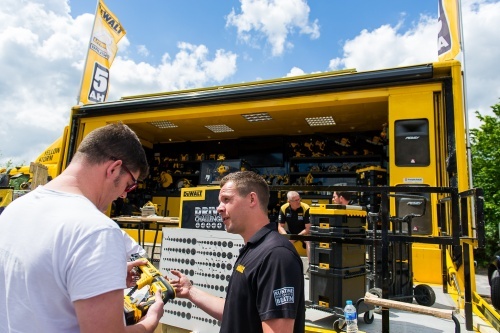 Every Elliotts branch stocks a core range of power tools by leading manufacturers DeWalt and Makita. Not sure what tool is best for the job? Speak to one of our experts in store by submitting the enquiry form below for tailored advice. Looking for the perfect power tool? Whether you're looking for a power tool to carry out some light DIY work or a tool to manage heavy-duty applications, we'll have the perfect tool for the job. Tell us your requirements and out tool experts will do the rest. Would you like to sign up to receive our latest news and offers? - None - Yes, please! No, thank you!